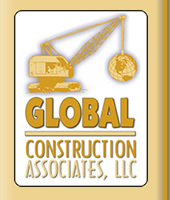 GLOBAL Construction Associates, LLC is an independent General Contracting Company. We specialize in interior tenant improvement construction. 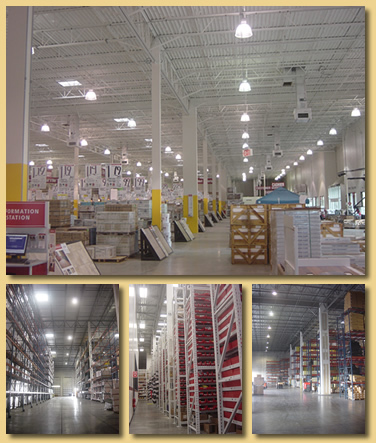 Since Global Construction's inception we have constructed over 6,000,000 square feet of industrial office/ interior warehouse construction projects ranging from CLASS A Office Interiors, to specialized manufacturing and distribution centers. We're very proud of our projects and invite you to explore our website to see some of work. We'd also be happy to supply references upon request. I appreciate this opportunity to introduce my company and services to you and express my eagerness to bid any future projects.